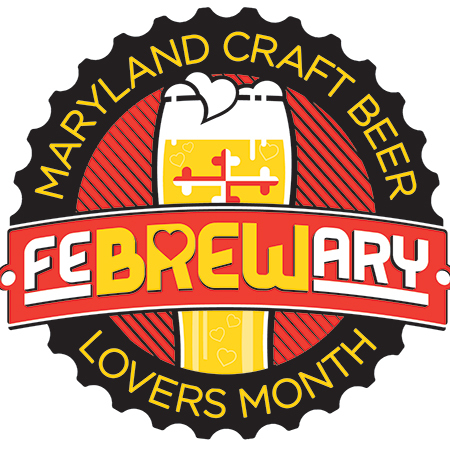 Love Thy Beer is the signature event of FeBREWary. Chat with brewers and owners of local breweries in an intimate setting over seasonal ales! Enjoy local, even exclusive brews. With Mission BBQ. Ticketing options.